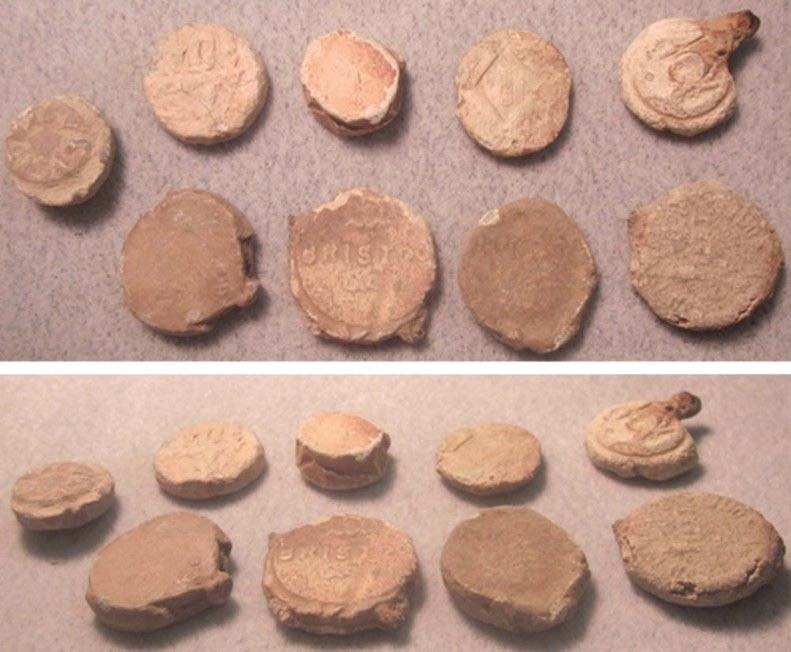 These seals were recovered in Central Virginia. 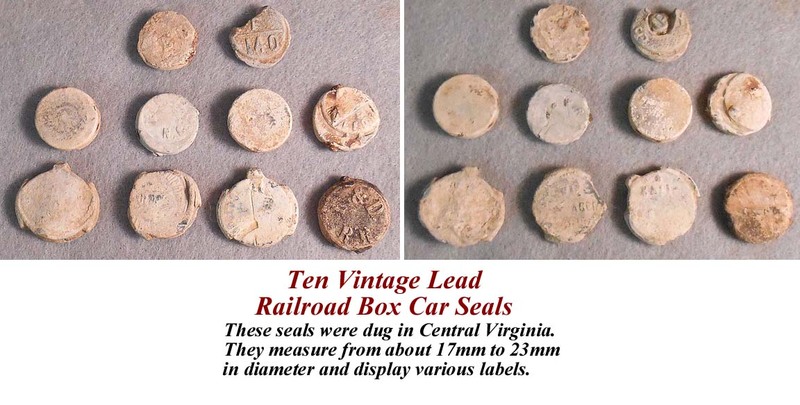 Ten Vintage Lead Railroad Box Car Seals. 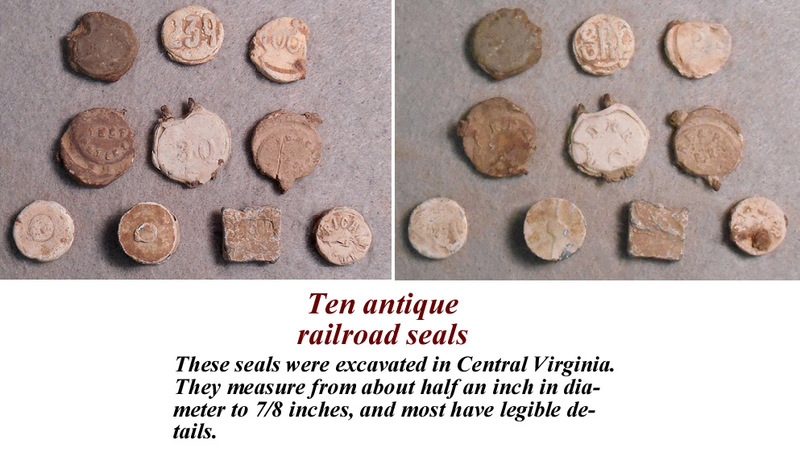 These seals were dug in Central Virginia. 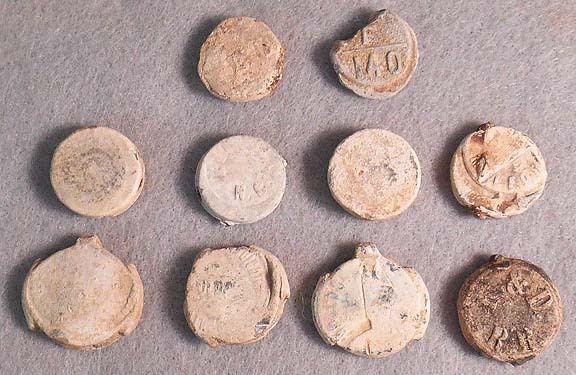 They measure from about 17mm to 23mm in diameter and display various labels. 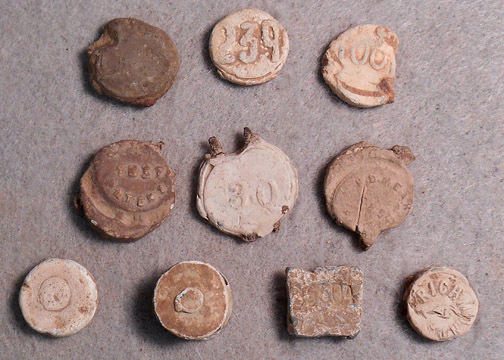 These seals were excavated in Central Virginia. 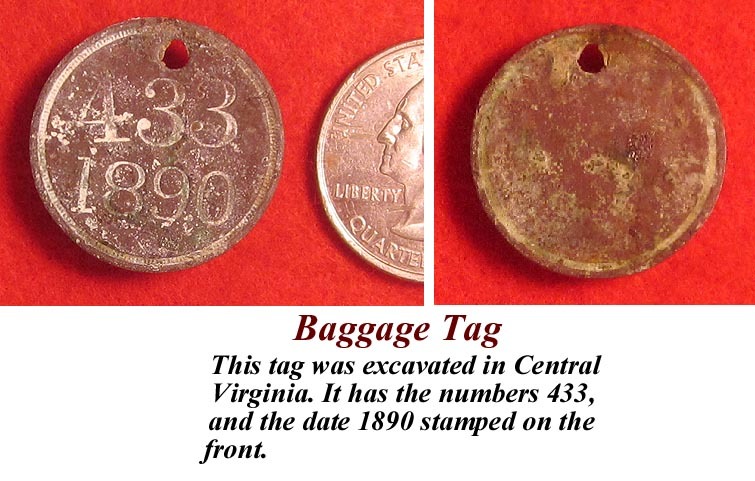 They measure from about half an inch in diameter to 7/8 inches, and most have legible details. 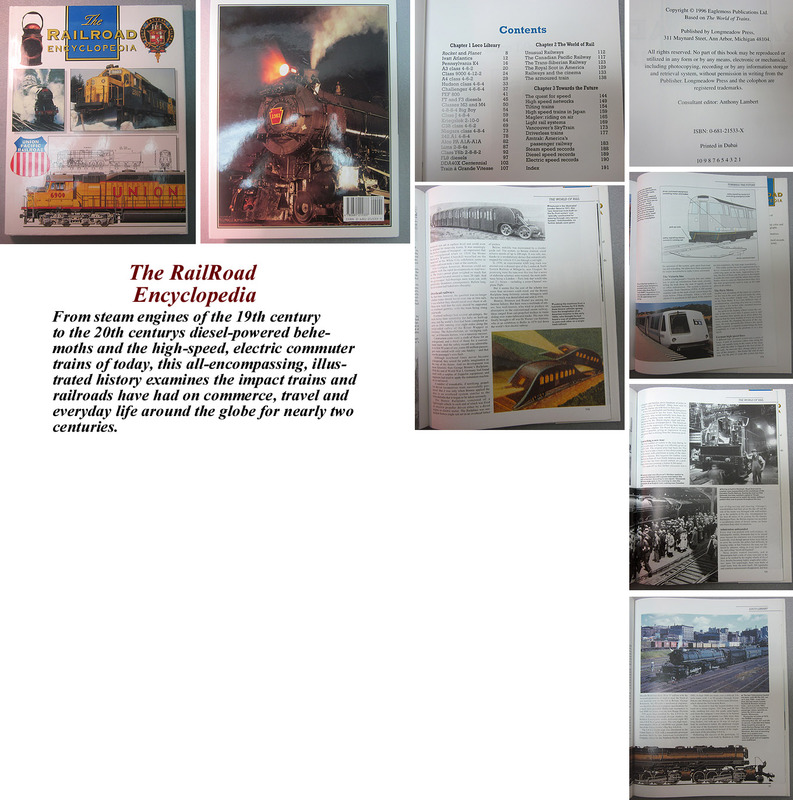 From steam engines of the 19th century to the 20th centurys diesel-powered behemoths and the high-speed, electric commuter trains of today, this all-encompassing, illustrated history examines the impact trains and railroads have had on commerce, travel and everyday life around the globe for nearly two centuries. New York Telegraph Co. Lock & Key. 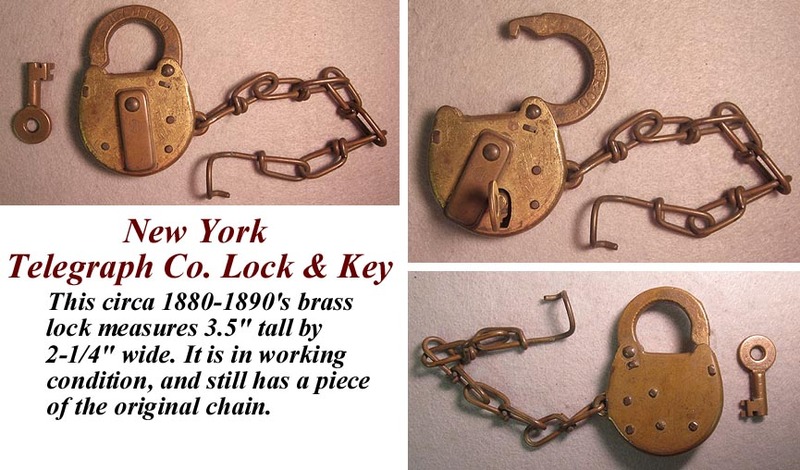 This circa 1880-1890's brass lock measures 3.5" tall by 2-1/4" wide. It is in working condition, and still has a piece of the original chain. 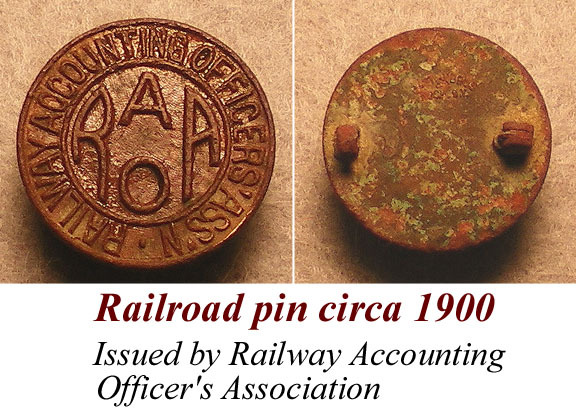 and the date 1890 stamped on the front. pin is missing from the back.